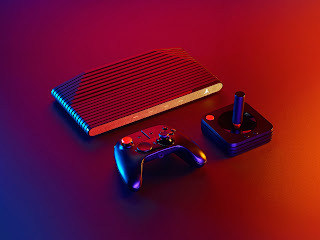 For months, YouTuber after YouTuber have been criticizing Atari, as well as sharing their opinions to the world on how the new Atari VCS was going to be a disaster, and that it would absolutely fail. One of the main points criticized is Atari being a shell of it's former self, which I think is a week argument to begin with. Atari is a brand that has stood the test of time for generations. In my family alone, their are easily four to five generations that have played Atari games. That kind of brand longevity is an amazing accomplishment for any company. The second most common complaint about the Atari VCS is about Atari's Indiegogo campaign, many claiming for months that the campaign would be a disaster. With $2,571,403 USD raised by 9872 backers so far, and 25 days left, the campaign has been far from a disaster. In fact, it was reported that on the morning of the campaign launch, the Atari VCS campaign briefly crashed the Indiegogo website. 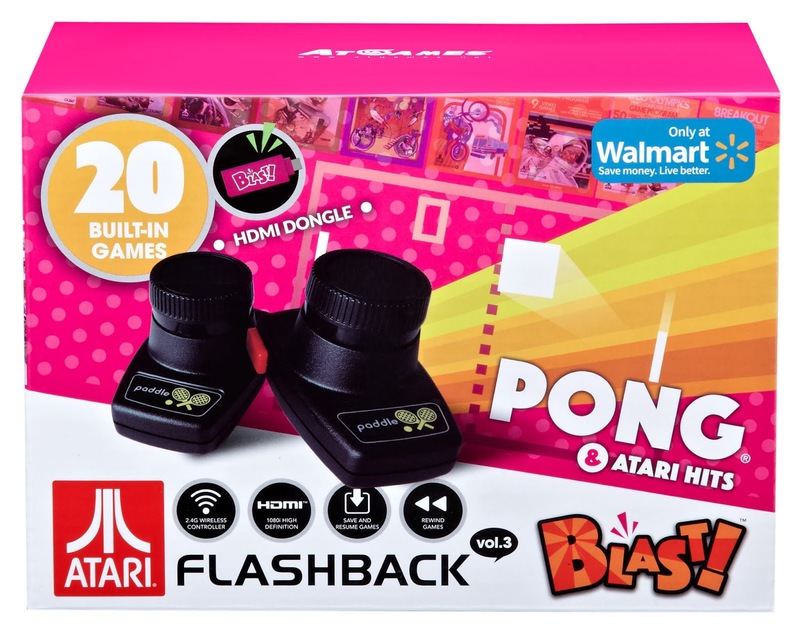 With 100+ classic Atari games pre-loaded and online features, the Atari VCS will be ready for instant entertainment out of the box. One of the games that we at AtariEdge are excited to review on the system is Tempest 4000. 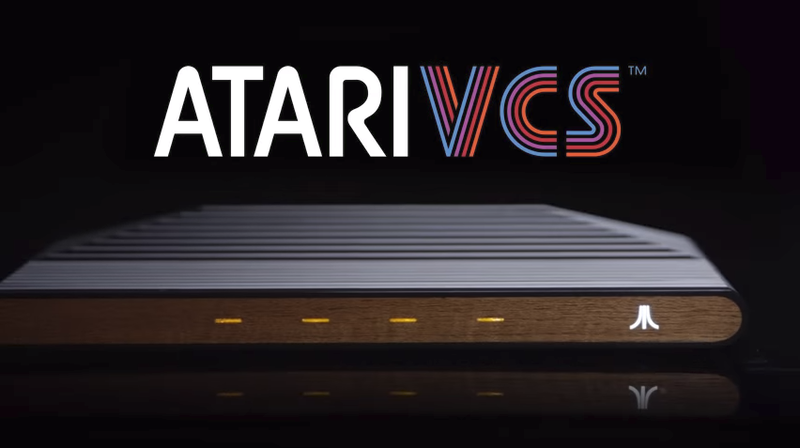 Atari has not yet named all companies they are working with, but from the list of studio partners they have listed, there is no reason not to believe that the Atari VCS will have some great modern games released for it. Both Eden Games and Monster Games have solid resumes of great games over the years, and Atari's relationship with Jeff Minter goes back to the early 90's when he created Tempest 2000 on the Jaguar for Atari. Tempest 4000 designed by Minter's game studio Llamasoft is a great start to continue the relationship, and we are hoping to see some great arcade style shoot 'em ups released for the Atari VCS, as Minter is well known for creating. waves of excitement through many who remember the companies beginnings, and through the noise of haters and trolls on the internet, the sound of excitement could be heard building up over the past year. The many who have been anticipating the Indiegogo campaign, quickly displayed their excitement once the campaign launched. 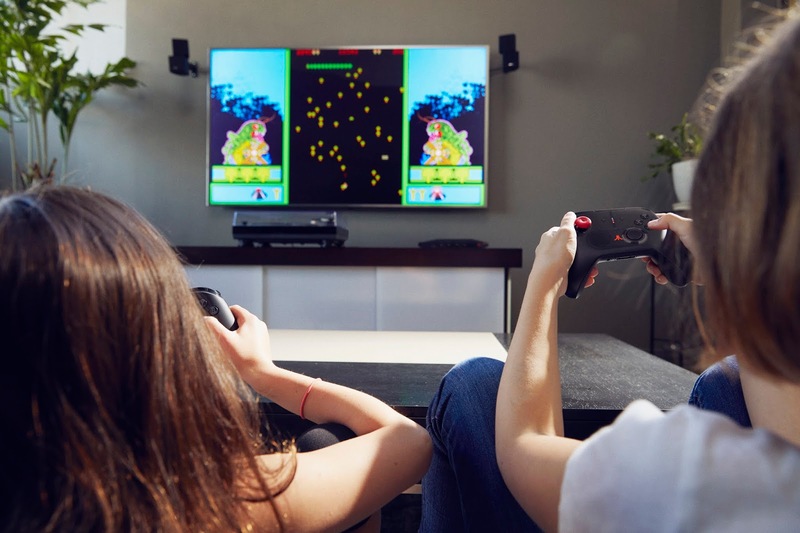 The Ubuntu Linux based system will allow additional customization for those who want to enjoy the system outside of the Atari VCS user experience. This feature will cater to those who wish to include home brew games, etc. 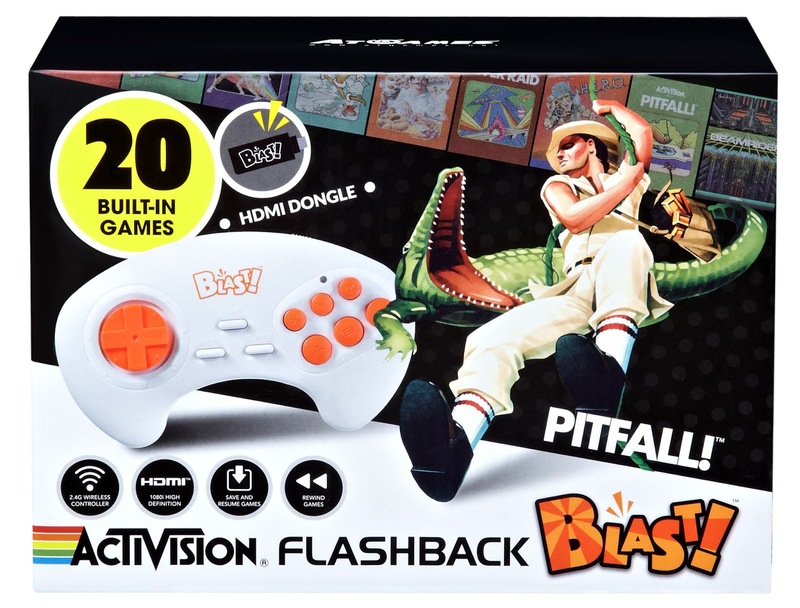 into their gaming collection, and should provide a solid platform for the amazing indie developers that have been bringing a creative resurgence into the gaming industry in recent years, which is reminiscent of the creativity in the early years of Atari's historic journey. For those critics that for many months claimed the gaming industry did not have room for another console, the nearly 10,000 backers who quickly raised over 2.5 million dollars have all agreed that there in fact is room for another system. 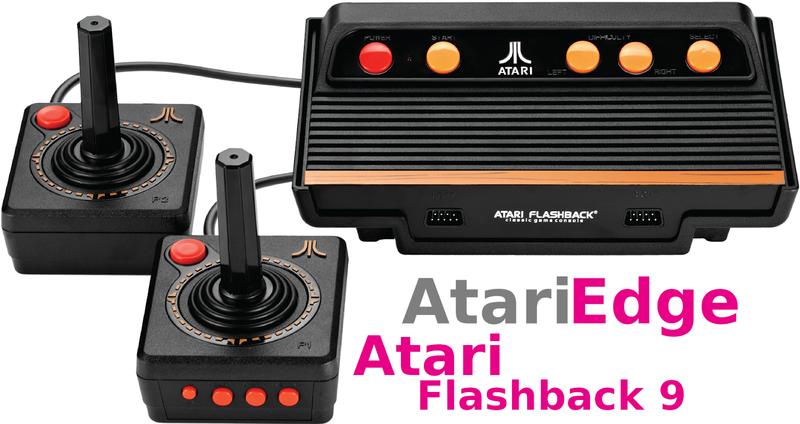 We at Atari Edge can't wait to start reviewing the system and games.